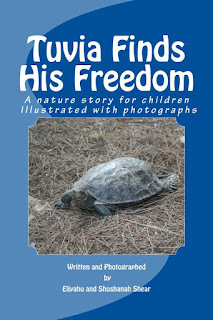 Time to share another book review of our book "Tuvia Finds His Freedom." "What a lovely little gem reflecting the true story of compassion for animals.There are of course many organizations devoted to this cause. 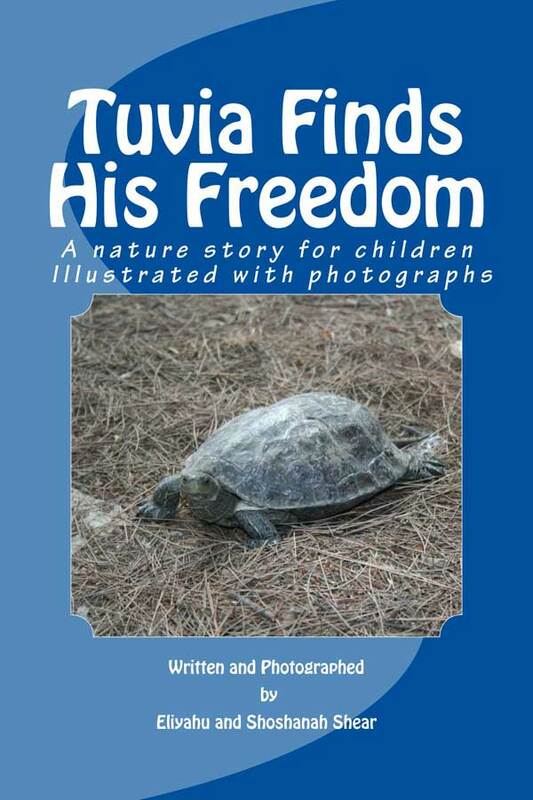 But this little book helps to bring out the need to recognize that animals too have feelings and rights, and that just a little effort on one's part to alleviate the suffering of a little creature can bring sufficient reward to justify the expression of this action for public distribution. The book is well-written, with well-photographed descriptive illustrations of the real Tuvia. It is easy to understand by even younger children and its length allows it to be read to a child over just a few "bedtime story" sessions. 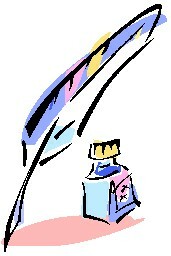 It can easily be read by an adult in an hour or two, and is well worth the effort. Sometimes we, too, need to be reminded of our obligation to extend our compassion to those little creatures who find themselves in unfortunate circumstances.